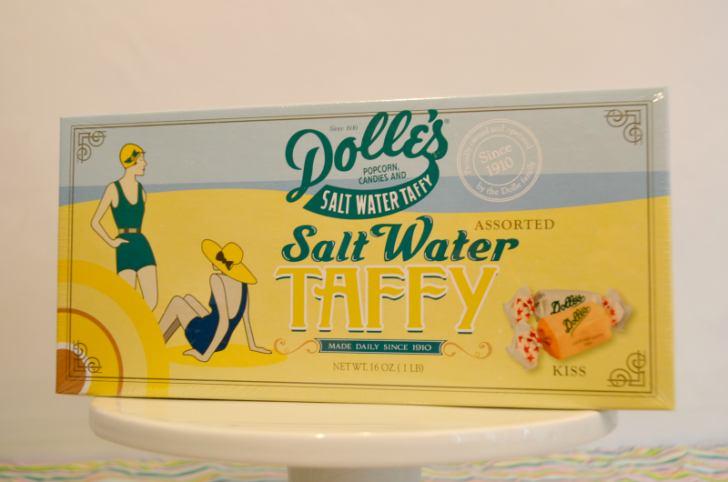 Made with the finest ingredients, on antique machinery passed down 3 generations, one taste of our taffy and you'll see why Dolle's® has withstood the taste of time! Packaged in a traditional two piece souvenir box with and assortment of popular flavors inside. Includes, but is not limited to the following flavors: vanilla, chocolate, strawberry, banana, orange, lemon, lime, molasses, peppermint, spearmint, and anise (licorice).